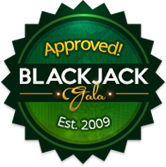 Blackjack, being a challenging card game, has created people who are constantly trying to invent ways to beat the game system and win every hand. So far, no one has done it, but there are those who have gotten close to overpowering the game with astute methods. 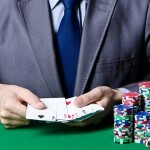 One of these methods, probably the most notorious one, is card counting. People practicing it are known as card counters and it’s safe to say that they aren’t the most favorite lot in land-based casino venues. 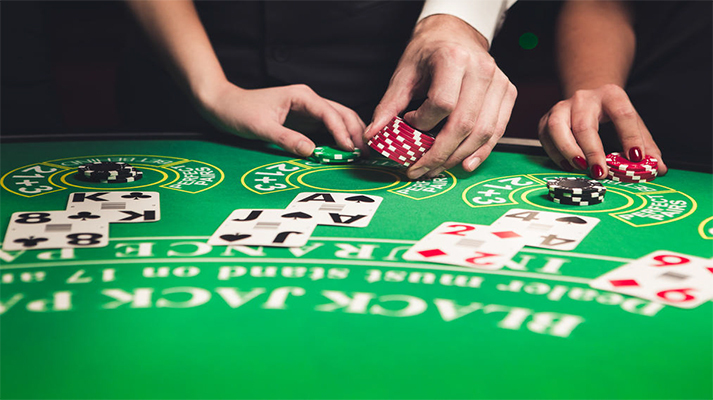 Let’s be clear about one thing – card counting is not illegal or anything. However, casino managers won’t hesitate to throw out any card counter from their establishment if they manage to identify such an individual. Card counters, until recently, could only be seen in brick and mortar casinos. 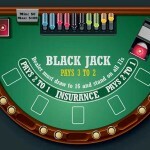 Online blackjack games are software-based, and the card-counting technique does not work in these conditions. But, now there are live dealer blackjack tables. How does card counting apply to them? Does it? 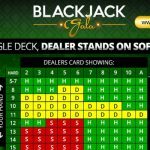 Is Card Counting Possible with Live Dealer 21? 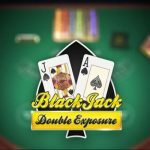 Since live dealer blackjack games feature real shoes and not automatic shuffle machines, it is theoretically possible to apply card counting. A card counter’s major concern is to be able to keep track of the value of the cards as they come out of the dealing shoe. It is also important to have good shoe penetration – this percentage shows how far into a shoe the dealer is before the cards are reshuffled. Simultaneously, it demonstrates how far into the deck the card counter can get. With better deck penetration, the counter becomes more confident in their count and stands a better chance to make a profit in the long run. 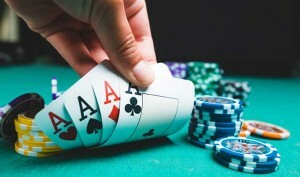 At most online casinos, live dealers are instructed to shuffle the shoe after a half of the decks is dealt. 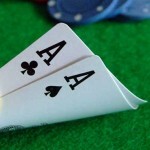 Since blackjack is played with 8 decks, the shuffle usually comes after 4 decks. That’s 50% penetration, which isn’t bad, but for profitable card counting, it should be much better. 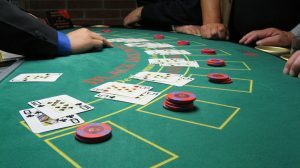 Although effective card counting is theoretically possible with live casino blackjack variants, there are specific factors that make such an endeavor more difficult that it could be. 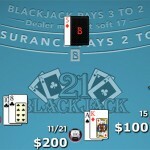 Players usually complain about the speed of the game when they are streaming blackjack as opposed to an actual game of blackjack at a land-based casino. These are 7-seat tables which are usually full and rarely can more than 20 cards be dealt in an hour of play. 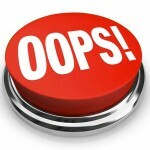 In reality, the play is slowed down even though it is streamed in real time. 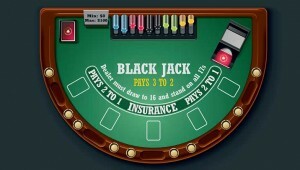 Moreover, some blackjack live dealers apply the ‘burning’ technique, which is a way to make the game resistant to card counting. Cards can be ‘burned’ at the beginning of the shoe or before a new round. This means that the top card or the face-down card will be removed from the deck, which makes card counting practically inapplicable. 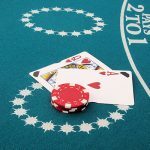 The key to card counting is keeping an accurate count, and in this case, it is extremely difficult, if not impossible to accomplish one.